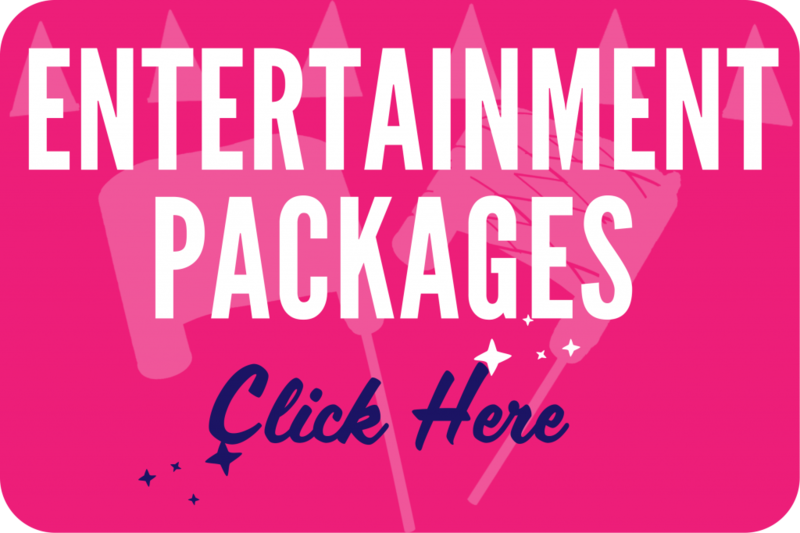 *All-Access Pass arcade cards do not operate merchandise games or provide redemption tickets. 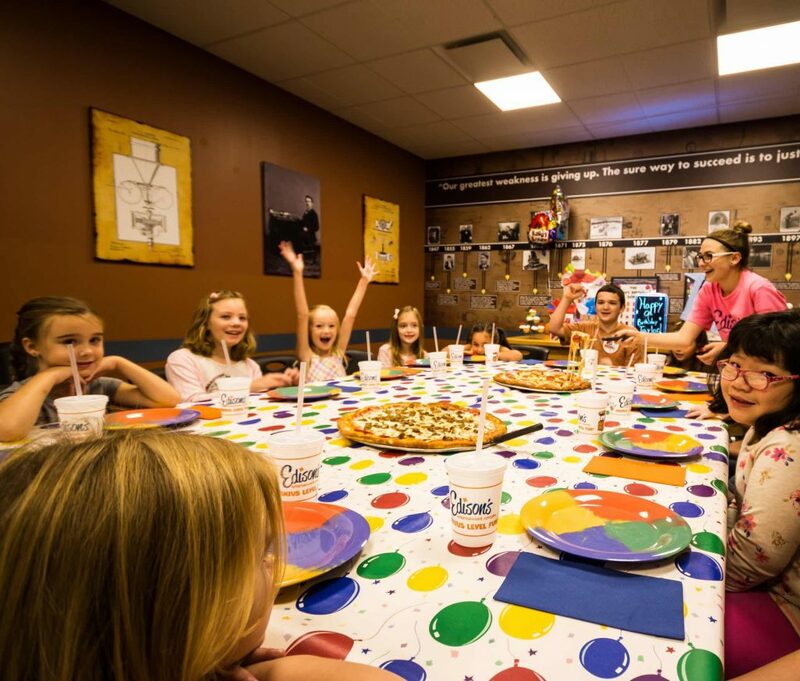 You won’t find a better value on a kids’ birthday party package in the St. Louis area. Take them to Edison’s … it’s Genius Level Fun! 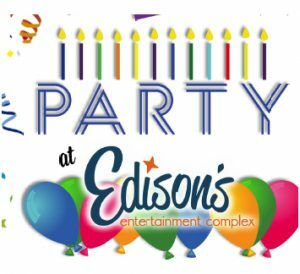 Here at Edison’s, we invented the perfect birthday party. 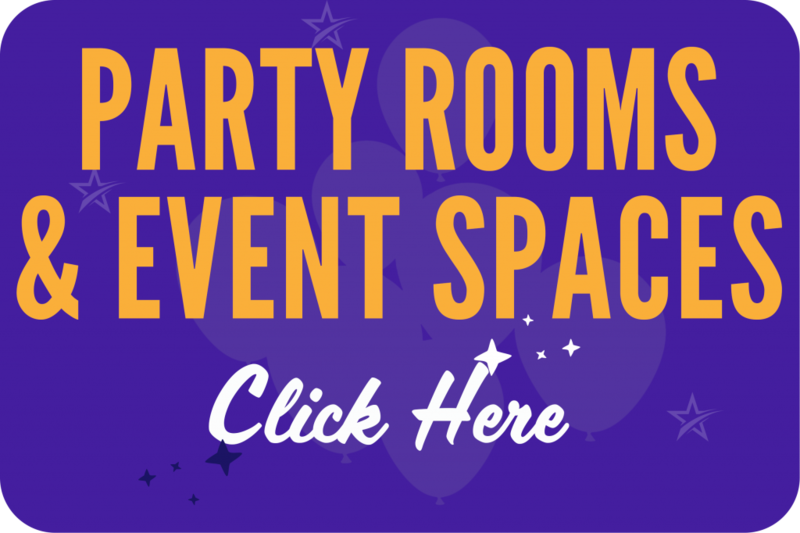 We schedule every aspect of your child’s party so you can sit back, relax, and enjoy the celebration. Our trained party hosts – known at Edison’s as Party Conductors – engage the kids every step of the way. They’ll deliver the pizza, help with soda refills, and usher the group to each of their entertainment activities. 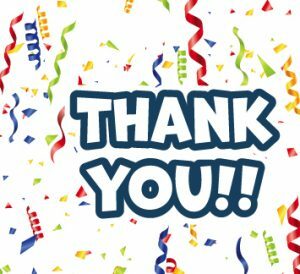 They will even help the party guests autograph the birthday child’s Edison’s t-shirt as a keepsake, as well as lead everyone in a rendition of The Happy Birthday Song unlike anything you’ve ever heard! † One refill per guest. Maximum age is 15. Pre-booking required. Non-refundable $50 deposit is due at time of booking. 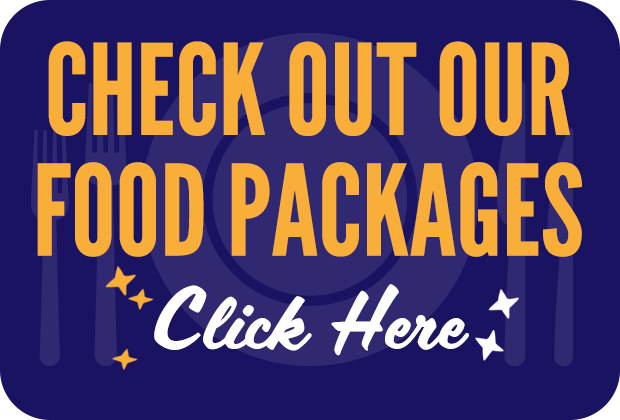 Prices shown do not include tax or optional gratuity. No outside food or beverage allowed without prior management approval.